The Palm Pre has been receiving a ton of buzz, especially among the medical community where so many clinicians are loyal Palm OS users. What will the switch to Web OS look like for these individuals? I admit that I've never been a fan of the Palm OS. The inability to multi-task was a real killer for me. I liked the simplicity of the OS, but it was too simple for my needs. Hence, I've been a loyal Windows Mobile user (starting with the iPaq and now with an XV6800). The Palm Pre looks like a very exciting device. 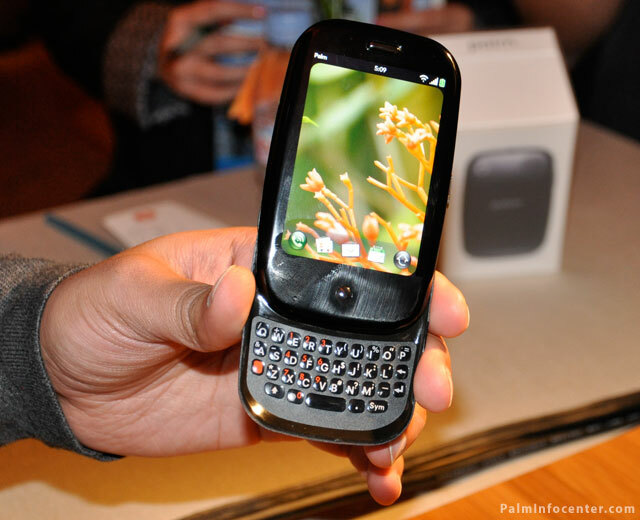 I think it has a lot of potential and its popularity will help Palm survive through this recession.